Good news! This summer we will be working together with EUROCAMP CLUB! MAKE YOUR RESERVATION FOR OUR SUMMER CAMPS FOR ONLY € 99! PAY THE REST THEN. NEVER RUN OUT OF SPACE!!! 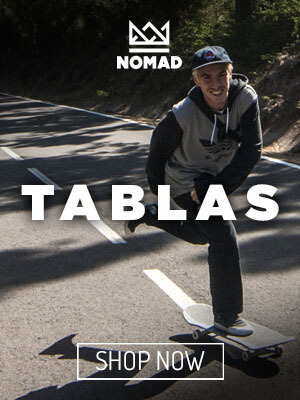 The best monitors and visits of Team Nomad Skateboards! We raffle 1 FREE WEEK for 2019! 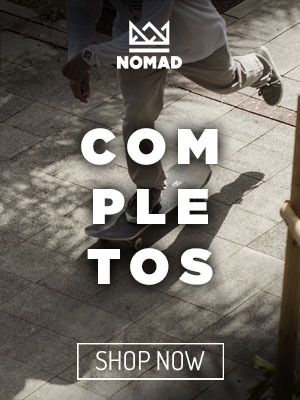 Enter the code: NOMAD to enter the draw. Come and enjoy Paradise with Skateparks a few meters from beaches with crystal clear water! Week # 1 JULY 30/6 to 6 € 629 MAKE YOUR RESERVATION. Week # 2 JULY 7 to 13 € 629 MAKE YOUR RESERVATION. Week # 3 JULY 14 to 20 € 629 MAKE YOUR RESERVATION. RESERVE NOW!! LIMITED PLACES ! !